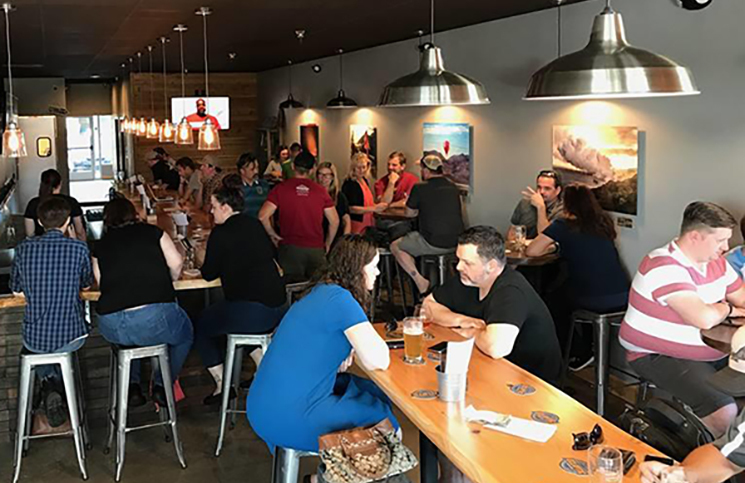 Kimberly wrote this article about the booming craft beer scene for the Vancouver Business Journal Tourism and Hospitality issue. Check it out! SAVE the DATES! One Year Anniversary Party! We are almost one year old already! Can you believe it? We can, barely! We would love to celebrate with all of you! Mark your calendars, save the dates! More to come shortly about the party plans!